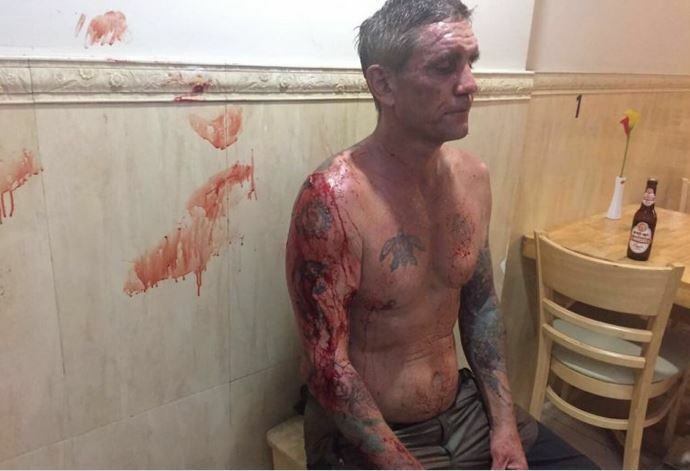 PHNOM PENH - At around 8:30pm on 24 September, a 50 year old Norwegian man, Gisle Reivar, caused an uproar on Monivong Boulevard, Daun Penh district, attacking a CPP bulletin board like a demented man. 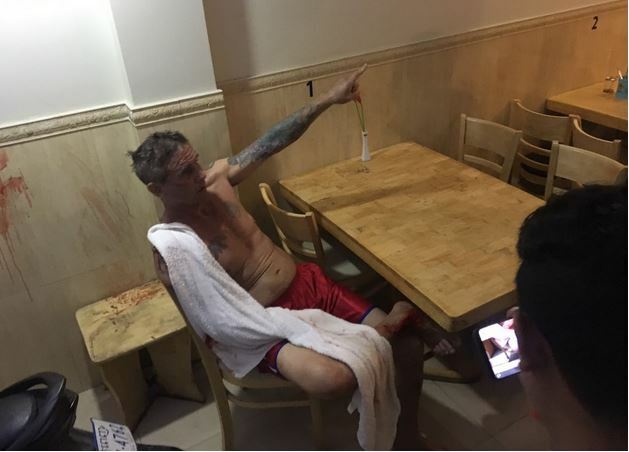 He smashed the glass, cutting himself severely, ripped up some bulletins, and then ran covered with blood into the Monivong Guesthouse where he is renting a room. The whole episode caused quite a surprise on the street and the police were called to Monivong Guesthouse to interrogate the suspect. He claimed that it was all a big mistake and said that he had fallen heavily against the board by accident because he was drunk, and then he became confused and ran away to his guesthouse because he was afraid. 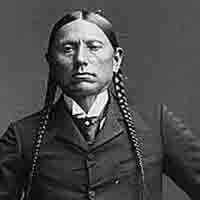 The police took the man to Calmette hospital for treatment, and to investigate whether he was drunk. It is not clear if he will be charged with an offense. 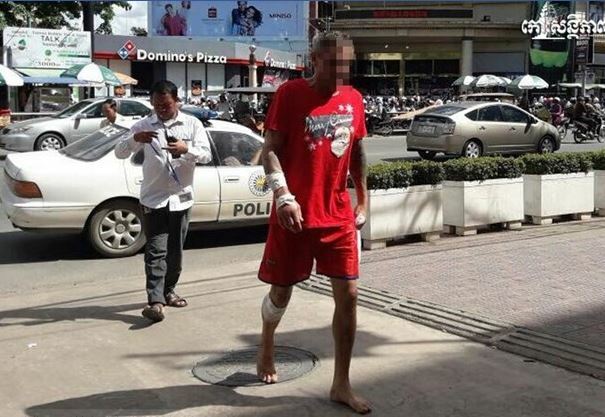 Re: Norwegian man has drunken smash-up with a bulletin board in Phnom Penh street. 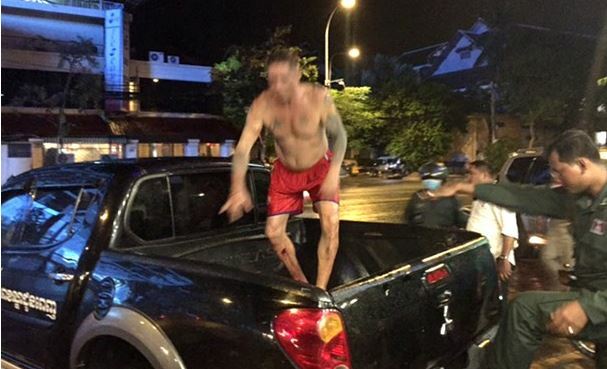 Unfortunately, he is not a tourist, but another shining example of a shirtless expat who gets violent when drunk. 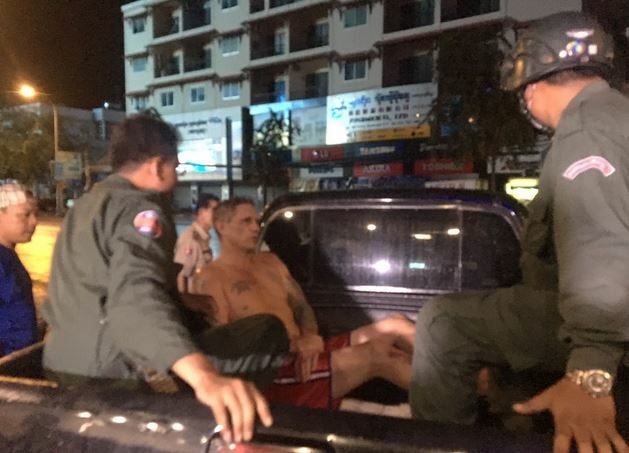 Earlier this year the same guy tried to smash an ATM at Wat Phnom, and he was also accused of assault in Siem Reap in 2013. 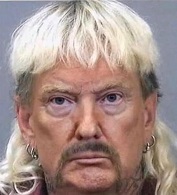 What does he need to do to get deported ? Seems to have lost a bit of weight since his ATM fighting days, a whiff of the old meth pipe about him now? 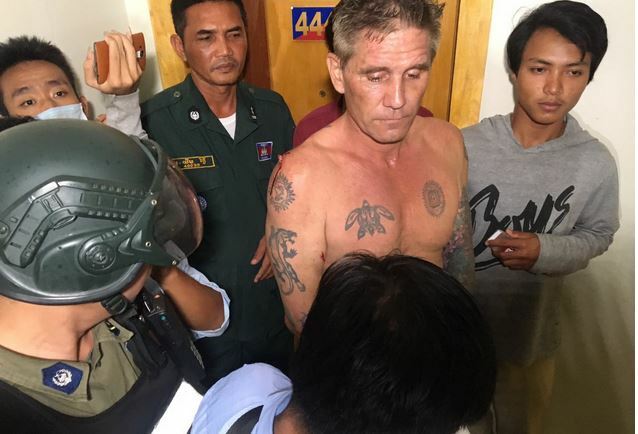 The Norwegian man, Gisle Reikvar, appeared in Phnom Penh court this morning. From what they say here, he may get deported. 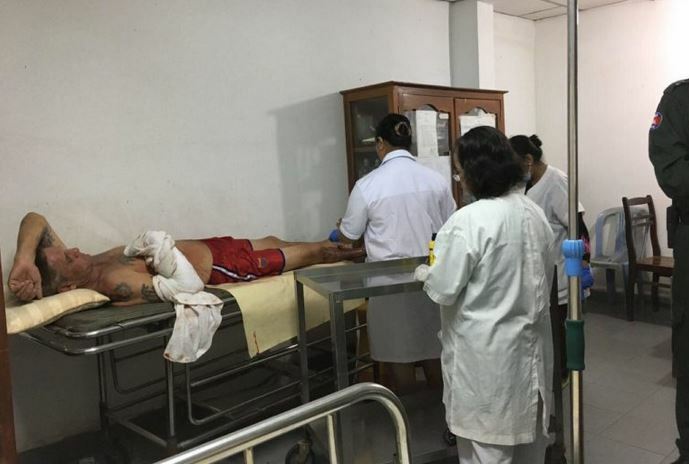 Phnom Penh: An elderly Norwegian man on the morning of September 26, 2017, was sentenced by Daun Penh authorities to a court in the case of beating Photo gallery, head of the country's ruling Cambodian People's Party, Khan Daun Penh, Phnom Penh. 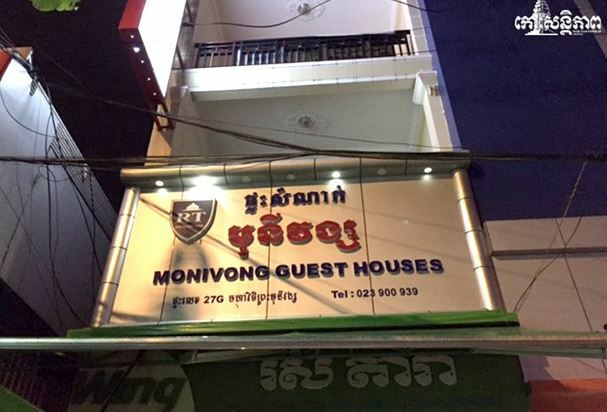 The foreigner, GISLE REIKVAR, a 50-year-old male from Norway, is staying at Monivong Guesthouse, 3rd floor, Room 3333, Sangkat Srah Chak, Khan Daun Penh. 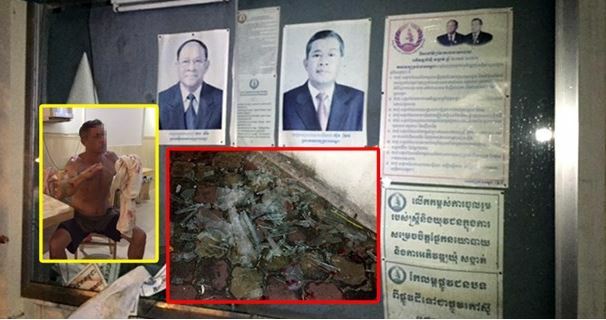 The case was filed by Mr. Soeun Monyrong, Deputy Prosecutor of the Phnom Penh Municipal Court Prosecution, who was being questioned, and according to legal experts. Says foreigners are suspected of destroying glasses, displaying pictures of such leaders, hoping to return home, could be punished. 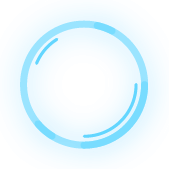 According to the law of the king The Kingdom of Cambodia first. Can we GoFundHim some shoes? I thought the Norwegians were supposed to be the happiest people? Maybe that only applies when they are in country. And not on meth. 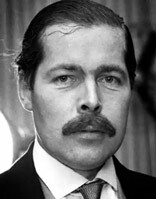 The man is 50 years old, and last time he was in trouble in Cambodia his mama bailed him out. Enough. 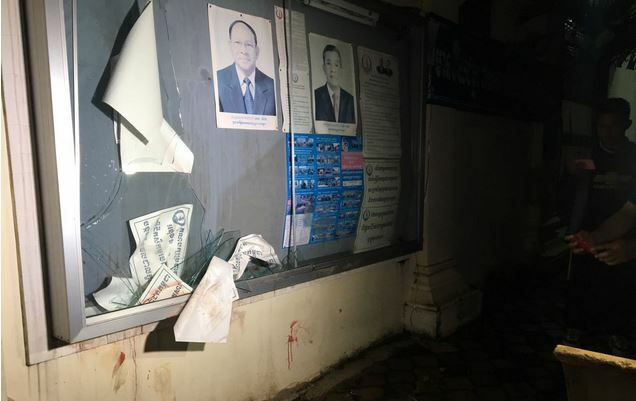 A Norwegian was sent to the Phnom Penh Municipal Court yesterday after he was arrested for smashing a glass display cabinet and allegedly destroying the CPP posters inside on Sunday in Daun Penh district. 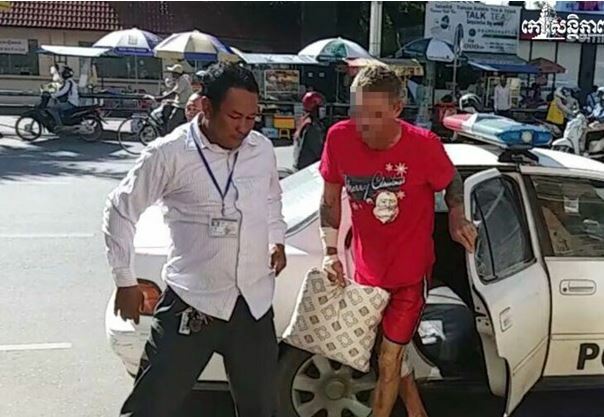 Huot Chanyaran, Daun Penh district police chief, said yesterday that the suspect Gisle Reikvam, 50, was staying at the Monivong Guesthouse on Monivong Boulevard. 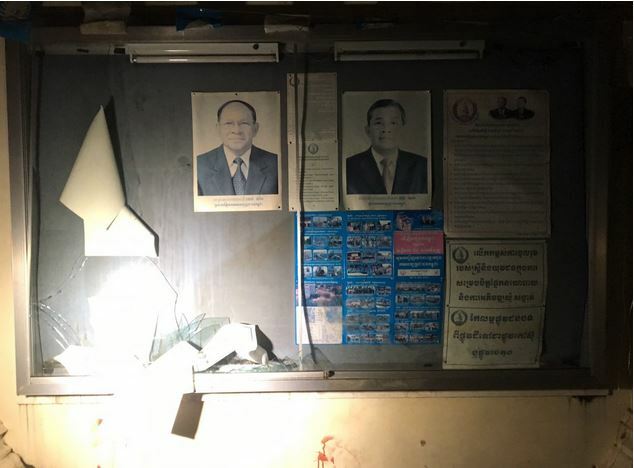 Chanyaran said the suspect was returning home after drinking at around 8:30pm when he purportedly punched a glass box displaying Prime Minister HE’s portrait outside of the CPP district office. Reikvam’s hand and arm were cut badly during the incident.